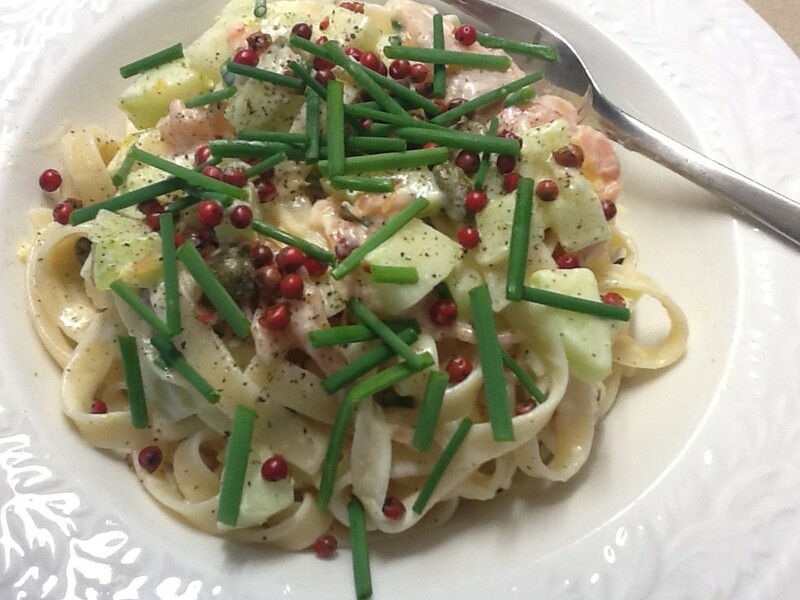 This entry was posted in Recipes and tagged family, pasta, quick, vegetarian by Linda Peek. Bookmark the permalink. sounds delicious. 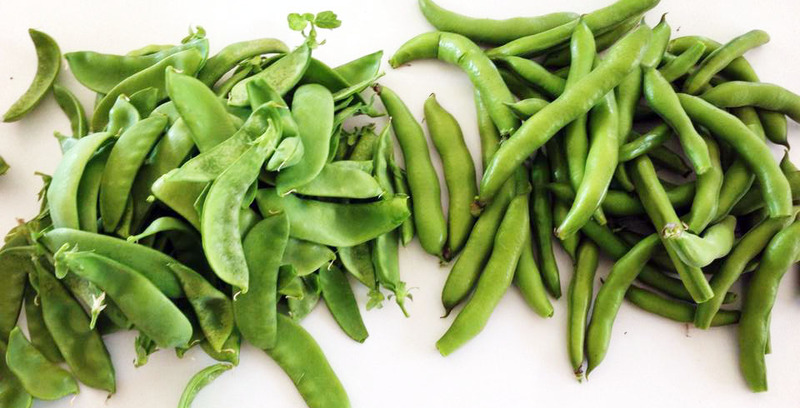 We have a problem with broad beans in Denmark – can hardly ever get them even in the season. Maybe I can use French instead. 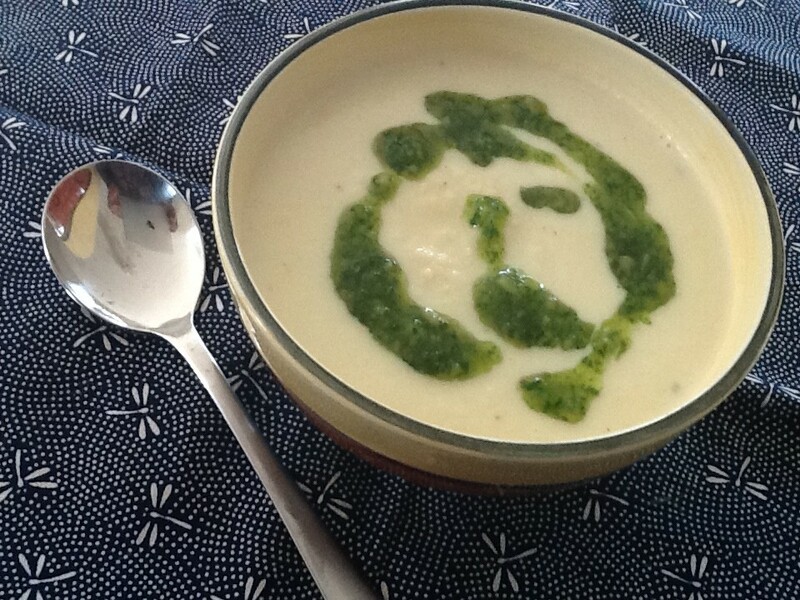 But the pesto bit is a really good idea – will do next summer. Have just been making another batch of the sesame-cheese bisquits to take with me as a present for my host at lunch today. They are so easy to make and always create a great sound of Uhhhm! Here we can buy frozen broad beans which are great. Sounds great, allthough I don’t know what broad beans are?? Must look it up. Reading this lovely entry reminded me that I had made and frozen a large batch of pesto a month ago after purchasing a beautiful large bunch of basil at the Fyshwick markets. The smell of fresh basil on that cold spring day sent my heart pounding – they had to be mine. I love broad beans. I have a similar pasta purchased from a deli at the same markets. No guesses what will be on the table this evening. Many thanks. Love your blog by the way. 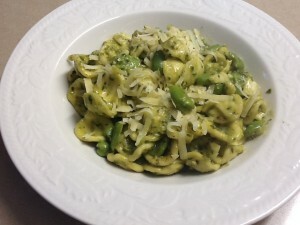 Have made this broad bean pasta twice already. It is delicious. I used frozen broad beans and didn’t feel I needed to remove the outer skins. Recipe is so simple yet works brilliantly. And thanks also for the tip about freezing pesto. Clean dry jars in the Microwave on High for two minutes, then fill while hot. Don’t put the lids in as they are usually metal.